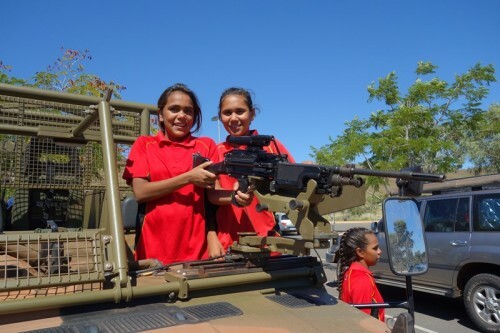 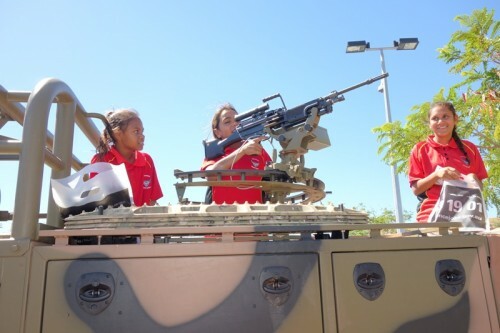 The Pilbara VET in Schools camp was held in Dampier during Term 2. 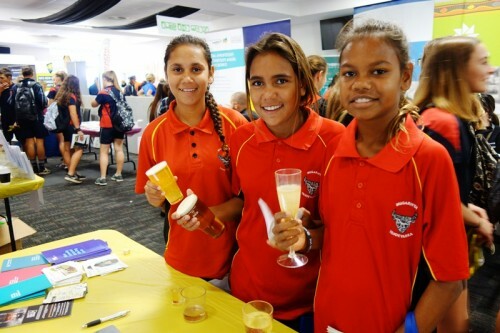 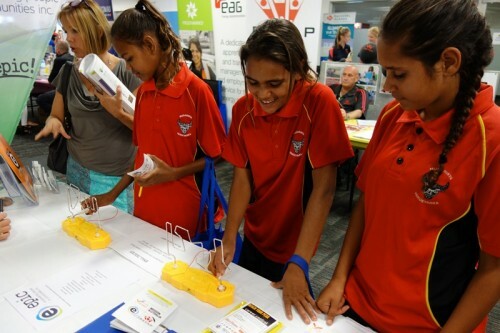 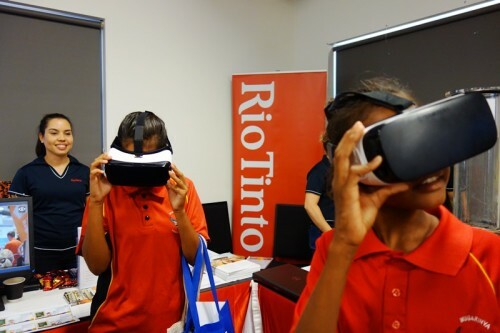 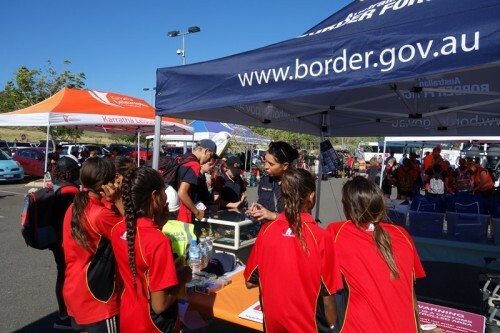 Students enjoyed 3 days of personal development activities, careers awareness and attended Careers Expo in Karratha along with other Pilbara schools. 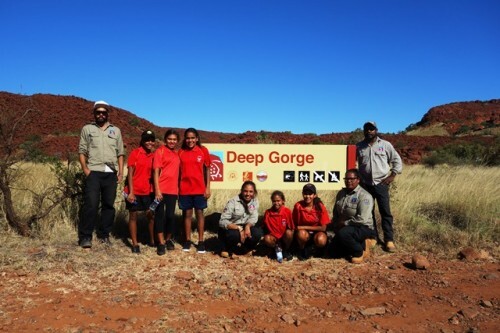 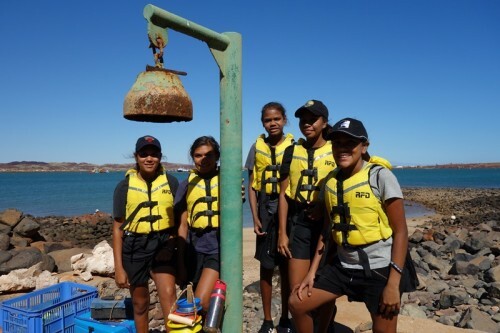 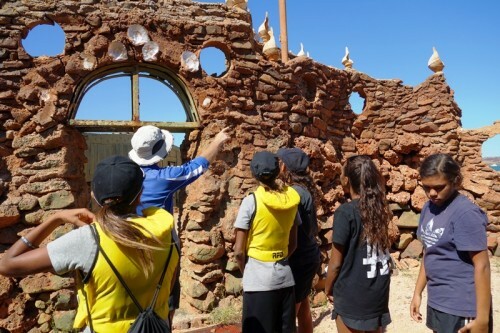 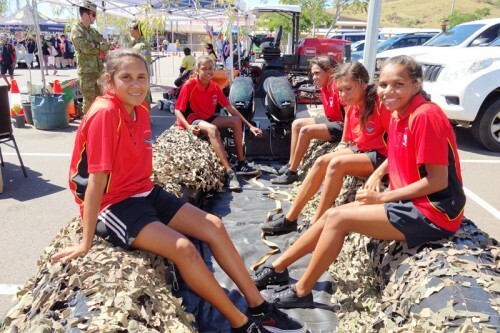 Particular highlights were the visits to the Murujuga Rangers and Deep George, Karratha Senior High School student led tour, Regional Education Office visit and the ‘Sam’s Island’ boating trip. 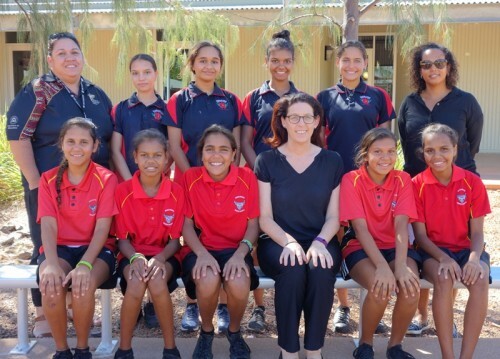 The Dampier Camp school was a great base and we enjoyed their hospitality. 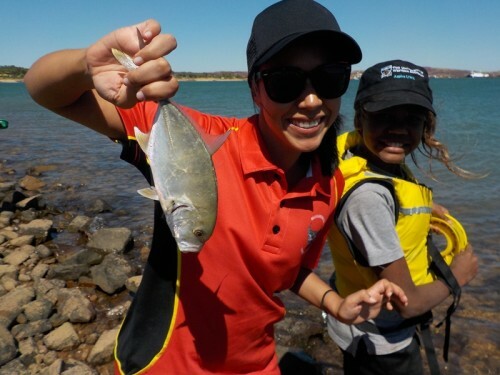 A big thanks to Pat Keay for organising a great camp – everyone had a wonderful time.